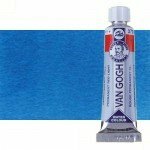 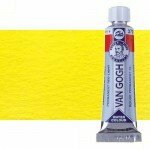 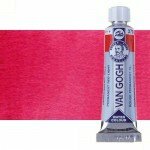 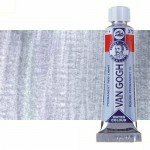 Full range Van Gogh watercolours in tube. High concentration of pigments in this watercolor presented in 10 ml tube. With a wide range of colors.